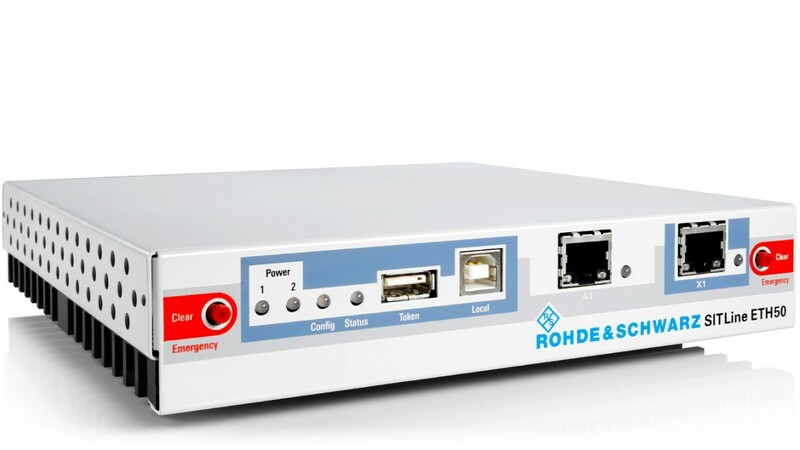 The R&S®SITLine ETH is an ethernet encryption solution for up to 40 Gbit/s bandwidths. As a layer 2 encryptor, it protects companies and organizations against espionage and manipulation of data in motion that is transported via Ethernet over landline, radio relay or satellite links. 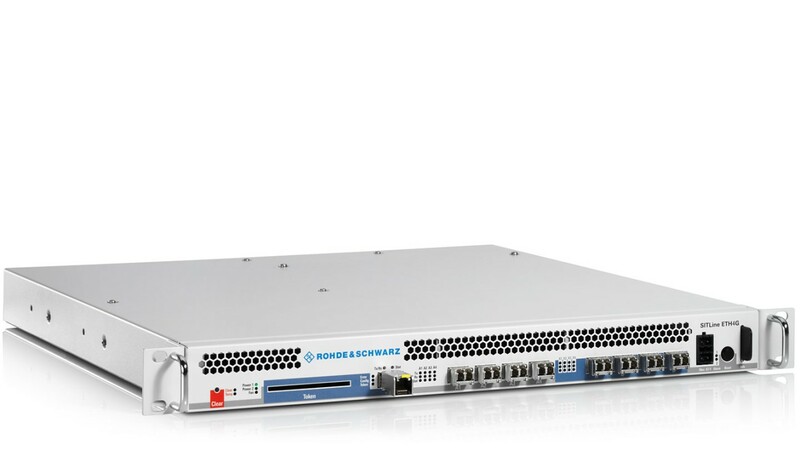 The devices are approved by the German Federal Office for Information Security (BSI).